No matter what you call him, there is no denying that Joey Bones is a self expressive musician who doesn't care what others think! 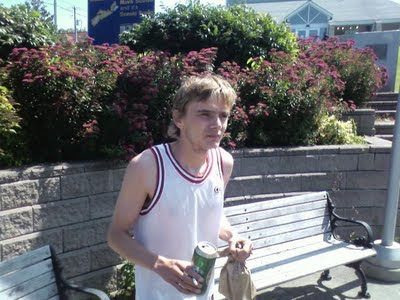 Born, Joey Philip Doucette on September 7 1982, he eventually took on the name Joey Bones in his teen years. A wild and care-free individual who isn't afraid to tell people what's on his mind, Joey began recording solo music in 2007. His songs express who he really is. They also tell of his personal views on society.